According to the latest edition of the Guinness Book of World Records, the first ever licence plate was one issued to a Canadian vehicle in 1884, flying in the face of conventional wisdom, which states that plates were introduced by France in 1893. 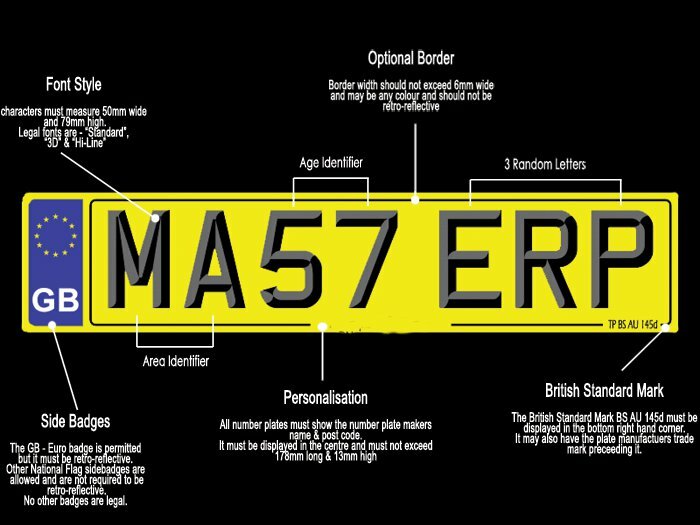 The registration was, indeed, one of a series issued to Victorian taxis in response to concerns about over-charging by operators, although some are questioning the authenticity of the plate itself, claiming it to be a reproduction. Furthermore, Canada’s claim to number plate posterity is hotly contested on the grounds that the 1893 taxis were, in fact, horse-drawn. 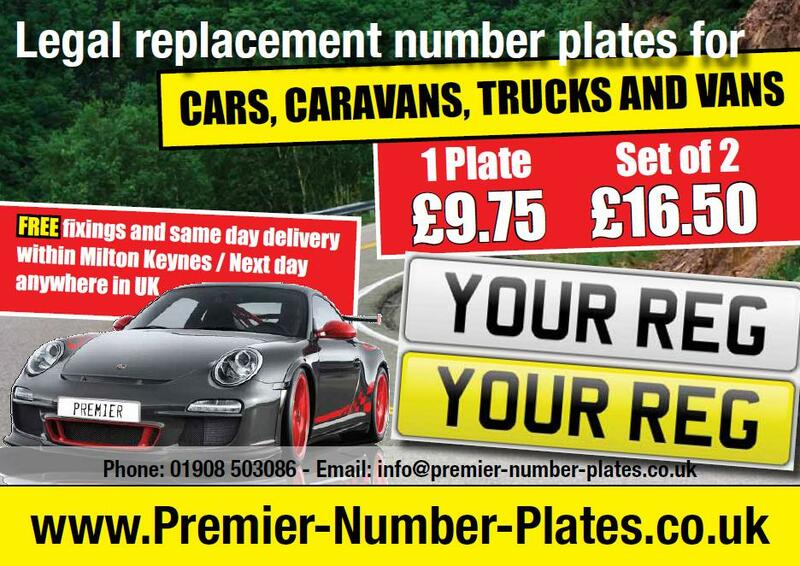 Whether this necessarily disqualifies the claim depends on your definition of ‘number plates’ and whether they are exclusive to road vehicles powered by internal combustion engines. When the commonly accepted earliest registrations were issued in France, it just so happened petrol driven cars were in proliferation. The legislation could equally have applied to diesel or electric modes. Nevertheless, Roberts feels that this little piece of history should be exploited to the full and has urged the city council, who are said to be “jumping up and down” at the news, to issue a special commemorative series of plates numbered 1 to 2012 in the same style, to mark the anniversary celebrations.